Meltzer Carroll Tauber Life is a leading provider of individual life insurance, estate planning, and corporate insurance policies in the Washington Metropolitan Area. We are a company unlike many others. With more than 30 years of experience, we continue to be successful because we understand and embrace the very personal nature of our business. We approach our work with a solemn sense of responsibility and a great deal of care. At Meltzer Carroll Tauber Life (MCTL), it is our job to ensure you and your family’s financial well-being, while also caring for your overall well-being. We have the knowledge and expertise to tailor a plan that is designed with you and your family’s specific needs in mind. Whether you need a low premium insurance quote or a complex, insurance funded, executive compensation package agreement for your business, we have you covered. Our products are designed to help provide security for you and your loved ones in the event of disability or death. Our access to disability income insurance products ranges from standard income protection policies to specially designed contracts for professional athletes and high net worth individuals. 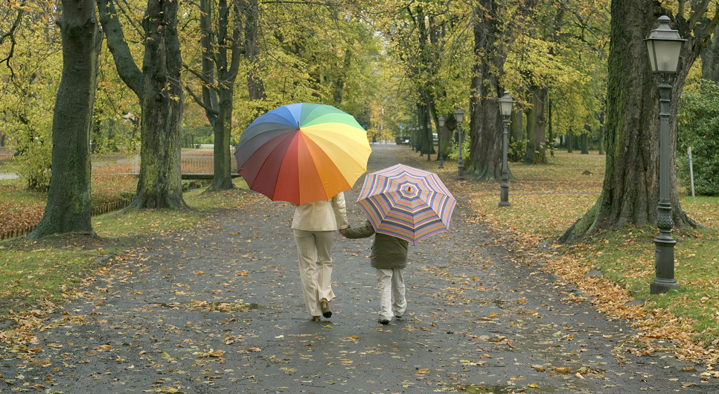 Our life insurance portfolio is comprised of products offered by some of the country’s top insurance companies. You have worked hard your entire life to provide the best for you and your family. Yet, without protective steps in place, taxes could consume a large portion of your estate at death. That is where MCTL can make a difference. We have access to many of the leading experts in current tax and estate regulations who will work in conjunction with your professional advisors, to develop an estate plan that will protect your personal and business goals. Most people know that you can receive tax deductions for gifts of cash or securities given to charity. However, did you know that you can receive a current tax deduction, and create a flow of income from the charity? Using life insurance, this income flow can be leveraged to replace the value of the gifted asset for your heirs. The replacement vehicle can even be set up outside of your estate. This is just one example of how MCTL can help you maximize your philanthropic efforts. As a business owner, you need to consider the number of possible scenarios if your partner were to die. Similar challenges exist if your business partner became disabled and can no longer help run the day-to-day operations. A properly structured buy-sell agreement will set the price and provide the legal solutions you need to meet these types of challenges. A life insurance funded buy-sell will provide the immediate capital to fund the terms of your agreement. We will work with your professional advisors to structure a plan suited to meet your business needs. Years of experience in the insurance industry has highlighted the importance of the underwriting process when successfully securing an insurance policy. Effective underwriting requires collaboration between you, various medical professionals, and our team to determine potential risks and exposures. Our in-house underwriting team serves as an advocate for you by utilizing industry knowledge and relationships to make this an efficient process and help you achieve a better outcome. While this can be the most challenging aspect when looking for coverage, it can also be the most rewarding and allows us another opportunity to demonstrate our value as your agent.